Thank you all for your support to make our Opening Party at the Bamboo Club, Ban Chang so successful and unforgetable, big thanks to all our friends, to our customers, to all our stuff and not at least to our Cojote dancers!!! 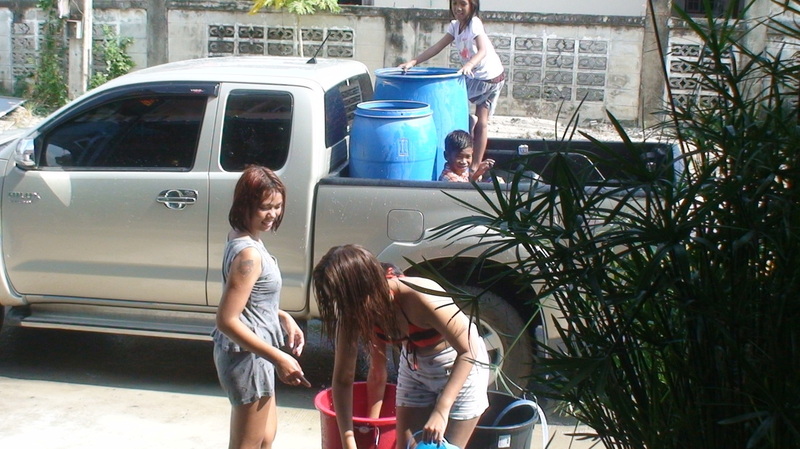 We had a great party and we hope the party will go on and on, Songkran coming soon…. 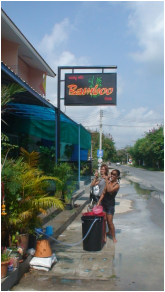 We hope to see you soon again at Bamboo Club, Bar & Nightclub, Ban Chang-Rayong.